A simple, easy-to-use combo perfect for practice or band rehearsals. 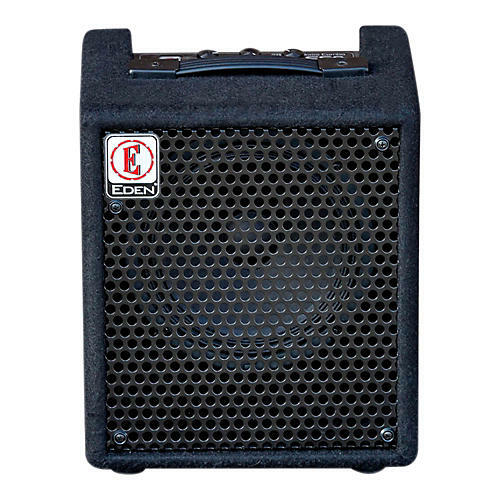 The EC8 and is a fantastically portable and compact Bass Amplifier Combo. Combining years of electronic amplifier design knowledge and exceptional cabinet design the EC8 is a culmination of tone crafting, power and audio execution! Dimensions: 10.5" x 12.6" x 8.5"